The look of a Cara Cara orange is quite deceiving. 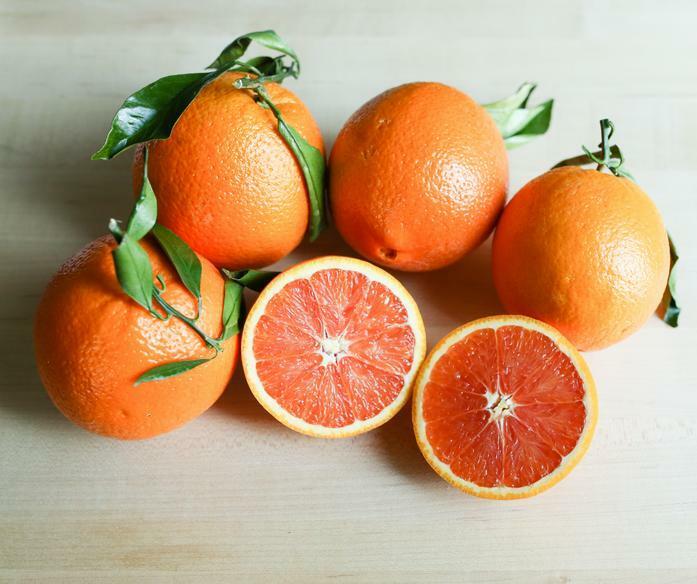 The reddish / pinkish interior makes it look like a grapefruit, but the sweetness and bright, juicy flavor say otherwise. They are absolutely incredible! Organically and sustainably grown by the Murray family in Bakersfield, California.